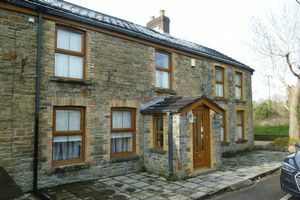 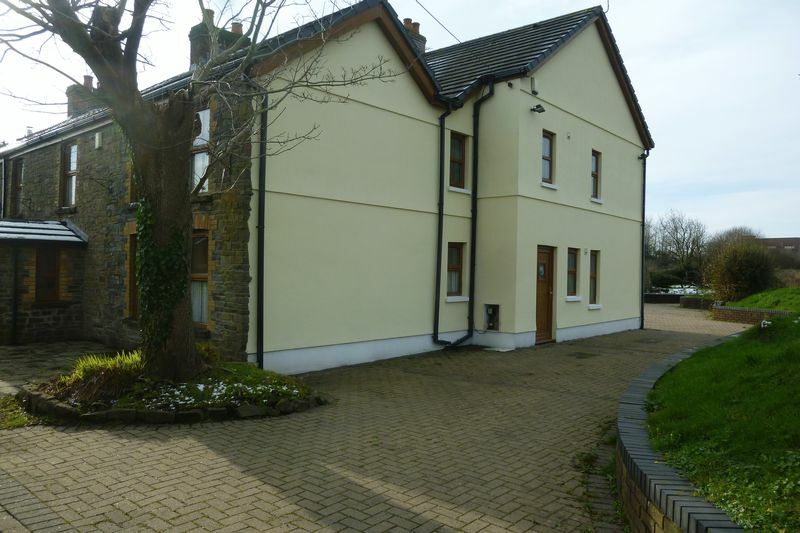 Perfect Pads are delighted to offer for rent this 5/6 bedroom executive,spacious and traditional furnished property located in Llwynhendy, close to Llanelli, Trostre and Pemberton Retail Parks, Prince Phillip Hospital and the M4. 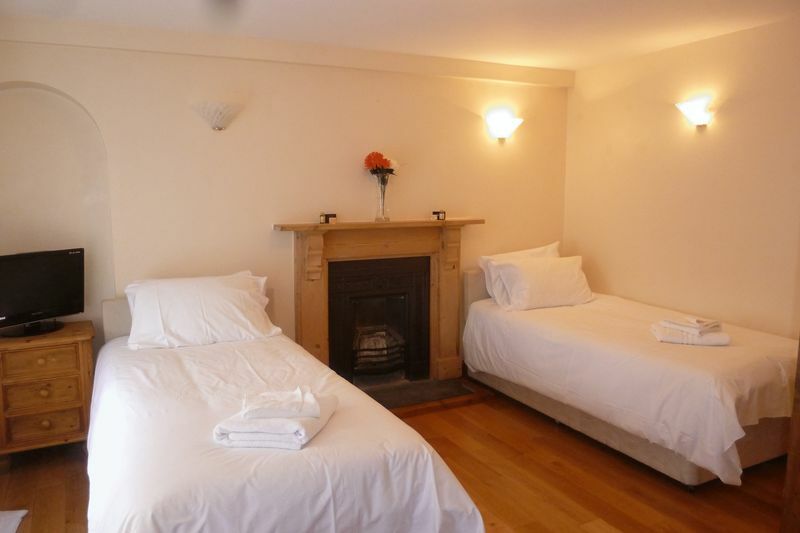 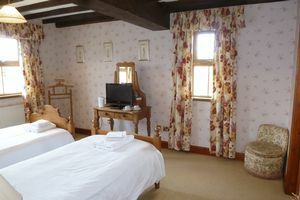 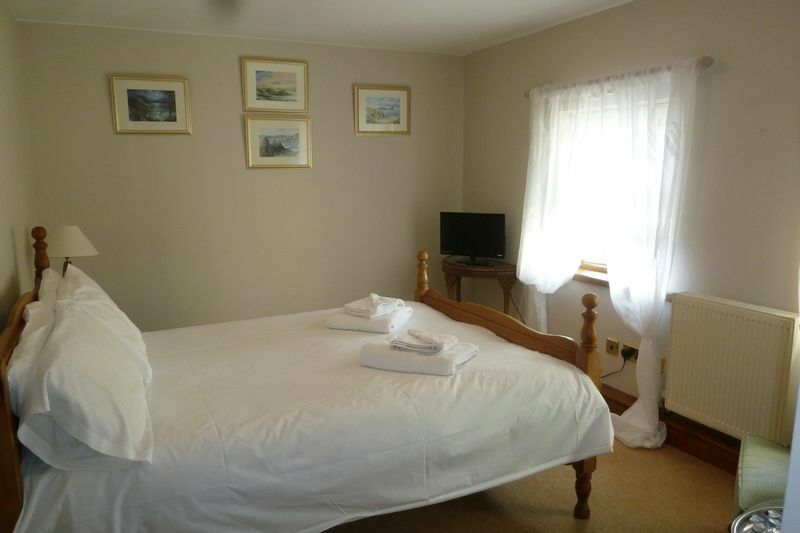 Accommodation consists of Entrance Hallway, Lounge, Dining Room, Kitchen, 2nd Reception / 6th Bedroom, 3rd Reception Room, 2 Downstairs Cloakrooms to the Ground Floor. 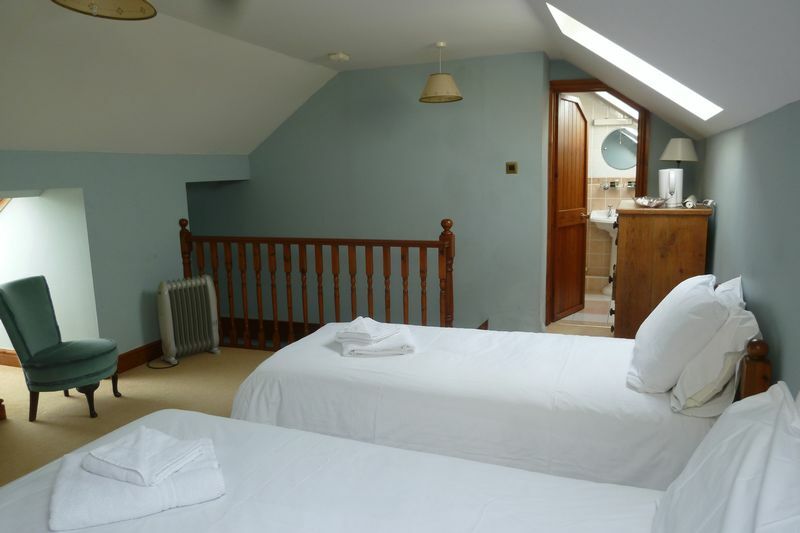 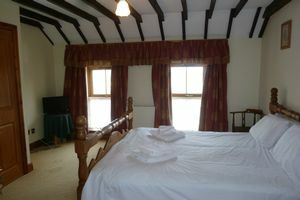 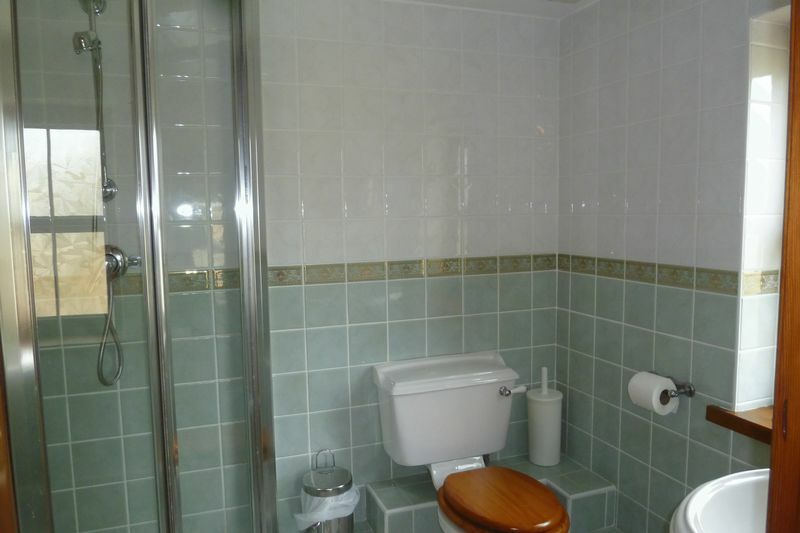 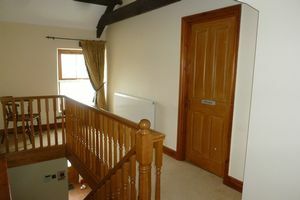 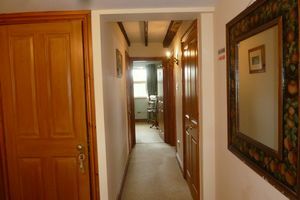 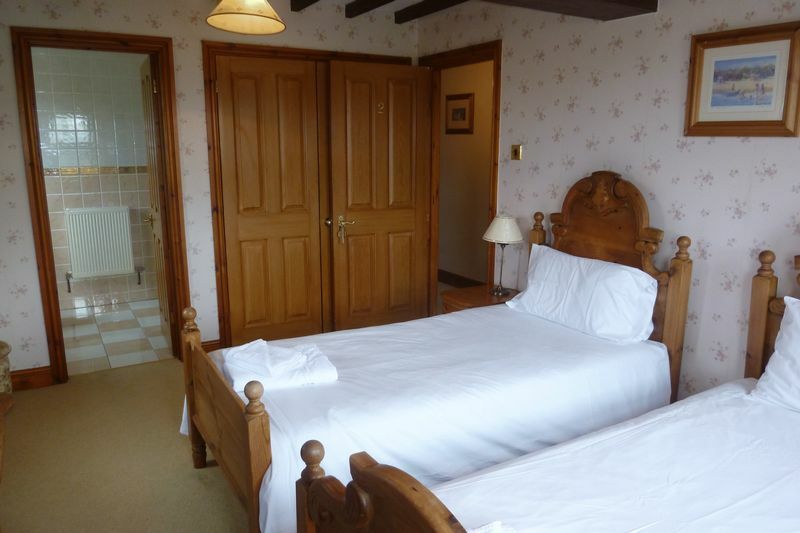 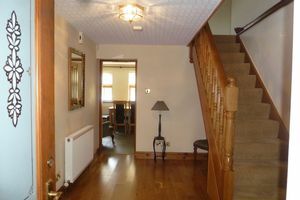 To the First Floor and Second Floor, All Bedrooms apart from one are with En-Suites, Shower Room to the First Floor. 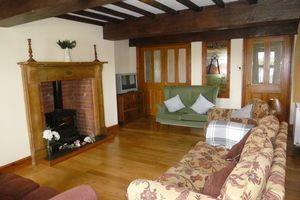 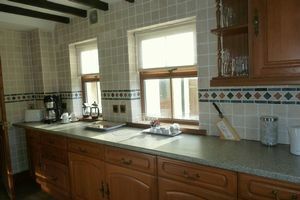 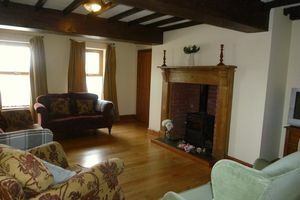 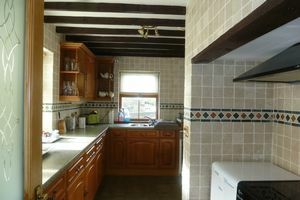 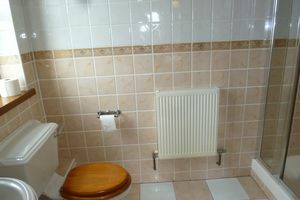 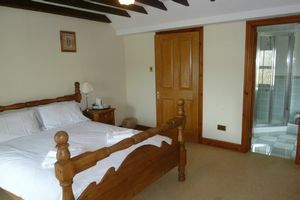 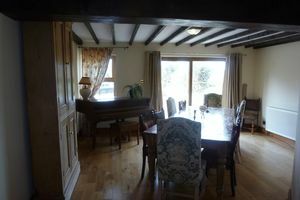 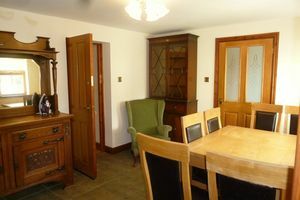 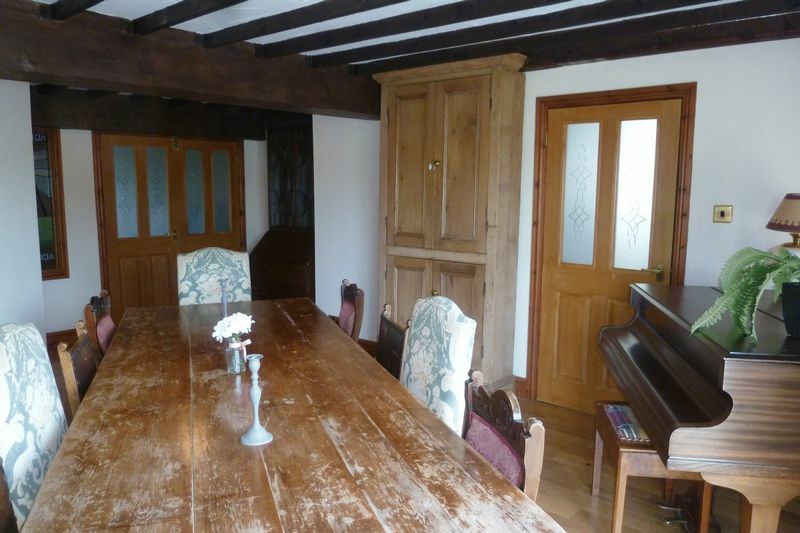 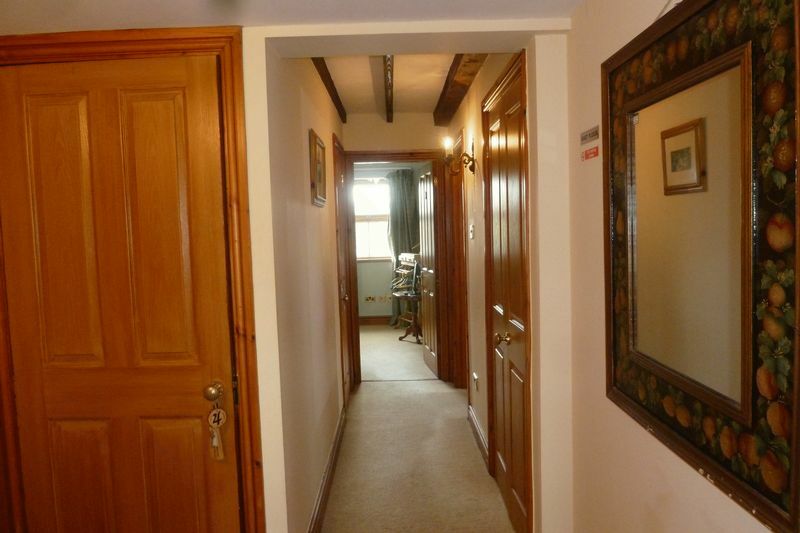 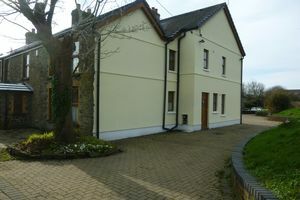 Ample Parking to the Side and Rear, Large Rear Garden, with an option to additionally rent a grazing field. 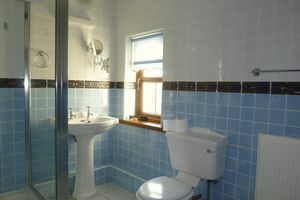 Fees Apply; First Applicant £200, Additional Applicant £75, Guarantor £50.